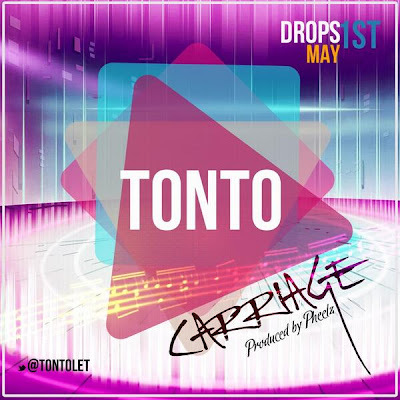 Home / Carriage / news / tonto Dikeh / #GJNEWS: Tonto Dikeh(@tontoTEEdike) set to drop her fifth Single "Carriage"
#GJNEWS: Tonto Dikeh(@tontoTEEdike) set to drop her fifth Single "Carriage"
Beautiful sensational and controversial Actress/Singer Tonto Dikeh is not leaving any stone unturned in her quest for unrivalled success in the music industry. 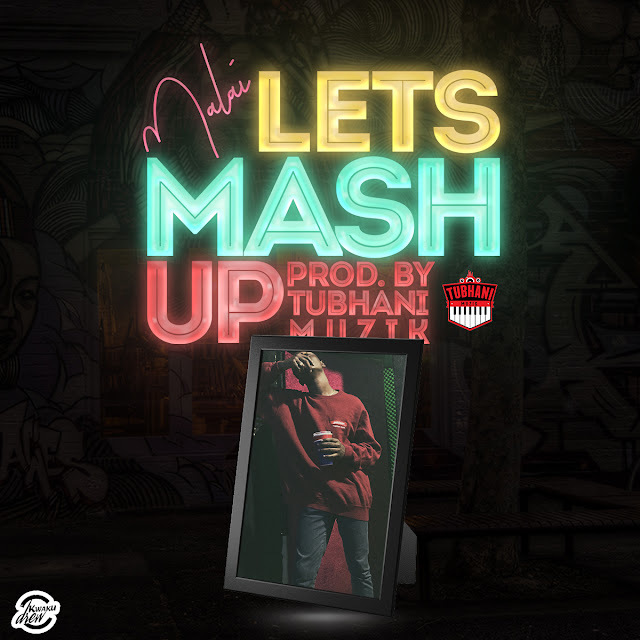 She teams up with ace producer Pheelz (Mr Producer) to create this, which best expresses her music direction. Her fourth single "JEJE" was released over a month ago and its still enjoying massive airplay across the country. Her fifth single titled "Carriage" is surely going to be a delight to all fans of POKO and good music. "Carriage" is set to drop on the 1st of May, 2013. Anticipated!